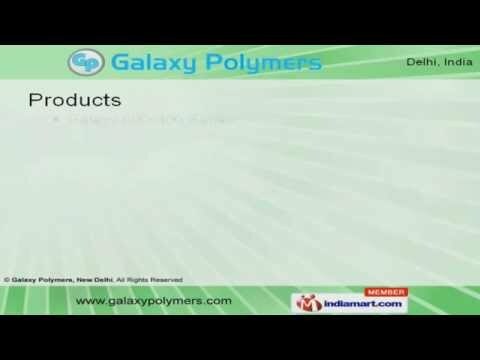 Welcome to Galaxy Polymers(Where unbreakable Happens)Manufacturer & Exporter of Plastic CratesThe Company was incorporated in the year 2003. Our centric approaches helped us to gainclientele across milk plants, retail, vegetable, fruit marts & other sectors. Use of maximum qualitative raw materials, skilled workforce & Superior quality products makeus the first choice of our clients. Our Product list includes Galaxy 600x400 Series, Customized Crates, Milk Pouch, Bakery, Fruit & Vegetable Crates. Our Galaxy 600x400 Series are available in customized specification. We provide Galaxy Jumbo that are used for heavy duty, finishes & garment exports. Along with that we offer Galaxy Customized Crates at industry leading prices. Milk Pouch Crates & Galaxy Bakery Crates are some of our best selling products. We are engaged in offering Galaxy Fruit & Vegetable Crates that are used for transportation & storage.